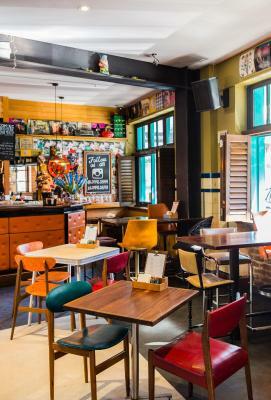 Lock in a great price for Darlo Bar Sydney, Darlinghurst – rated 8.2 by recent guests! Very good location and value for money. The rooms are spacious and had good amenities including 2 umbrellas which we thought was a great touch! Overall very satisfied and would definitely stay here again. The staff was absolutely incredible. It was an adorable room in such a great location. And the bar downstairs was great! Great location, room was nice with big window. There was cable tv and good intern service. Sharing a bathroom was never a problem. Very quite despite being on top of a bar. 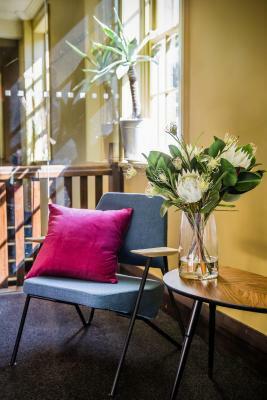 This hotel is located in a great neighbourhood with lots of wonderful restaurants and bars, and within close reach of the Kings Cross station. The room was very clean and the bed very comfortable. We heard no noise from the bar, and the shared bathroom facilities were decent. 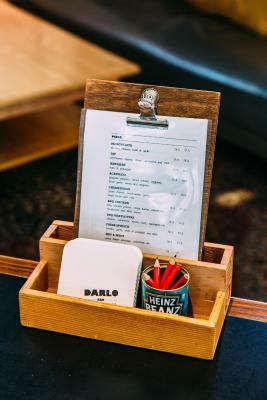 We highly recommend Darlo Bar: thank you for a great stay! 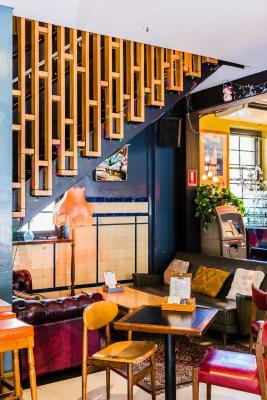 Darlo bar is above all in a fantastic location - about equidistant from Oxford Street and Kings Cross station, which are a couple of hundred metres' walk in opposite directions from the property. Despite this proximity however, the hotel itself is in a fairly quiet environment, I didn't notice any annoying traffic noise or loud crowds. 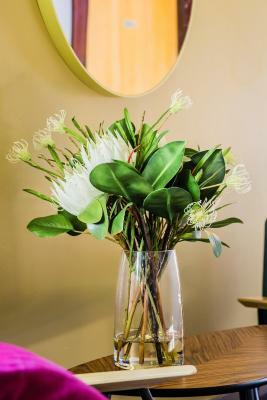 Close to cafes, restaurants, even pharmacies and a full-sized Coles supermarket. The room itself was bright, clean and functional. 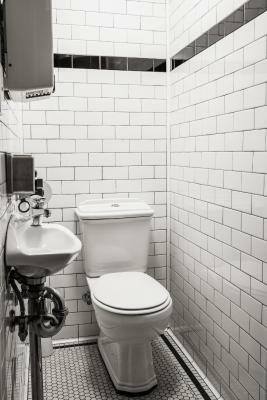 Bathrooms, although shared, were also kept very clean. Great place with a lot of character, round the corner from some awesome bars and restaurants but still relatively quiet. It has the feel of an upscale hostel more than a hotel, but the communal bathrooms are good and everything was very clean. 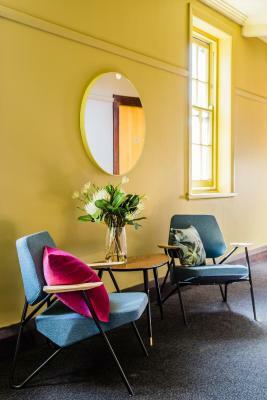 Really impressed and a little surprised at the cleanliness, standards and quirky charm of this excellent value for money boutique hotel perfectly situated in Sydney with helpful friendly staff and a warm atmosphere downstairs in the pub. I'll be back! Staff were super friendly and accommodating when I asked to switch rooms. Both rooms were very clean and comfortable beds. 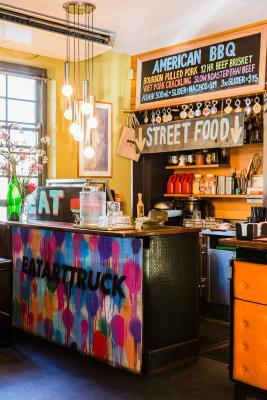 Quirky and cute decor, and free coffee and biscuits! Great location, good price value. Nice room and nice touch that someone cleans the room every day! 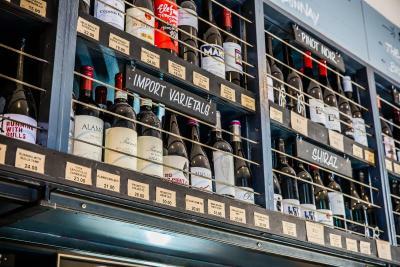 Darlo Bar Sydney, Darlinghurst This rating is a reflection of how the property compares to the industry standard when it comes to price, facilities and services available. It's based on a self-evaluation by the property. Use this rating to help choose your stay! 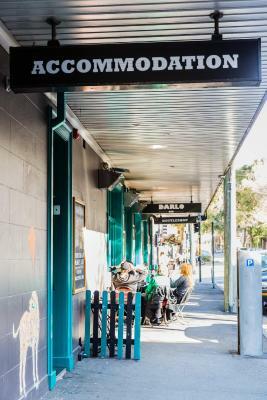 Darlo Bar Sydney offers accommodations in Sydney. Kings Cross station is within a 5-minute walk from the property. Guests can enjoy a drink at the bar downstairs or a cocktail in the garden bar. There is an ATM machine, pool tables and dedicated smoking areas. Kingsford Smith Airport is 5 mi from the property. Sydney CBD is a 10-minute walk away and Bondi Junction is a 6-minute train ride away. 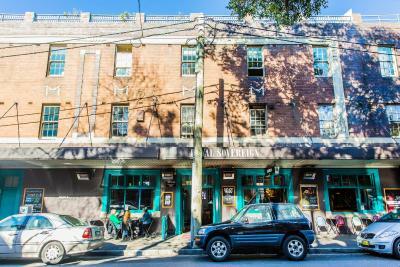 When would you like to stay at Darlo Bar Sydney, Darlinghurst? 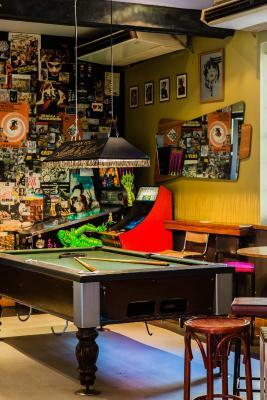 House Rules Darlo Bar Sydney, Darlinghurst takes special requests – add in the next step! Debit card Darlo Bar Sydney, Darlinghurst accepts these cards and reserves the right to temporarily hold an amount prior to arrival. Darlo Bar Sydney, Darlinghurst accepts these cards and reserves the right to temporarily hold an amount prior to arrival. Please note that there will be excessive noise surrounding the property on the following dates in 2018 due to scheduled roadworks: March 26-28, April 3-6, April 9-13 and April 16-20. Tony the cleaner was amazing!!! Stayed two nights and first night was very noisy because I was above the air conditioning unit for the garden bar. Had to wait till midnight for it to shut off. Couple of ants in the shared bathrooms and were a bit shabbier than the photos show. WiFi didn’t work in the room. 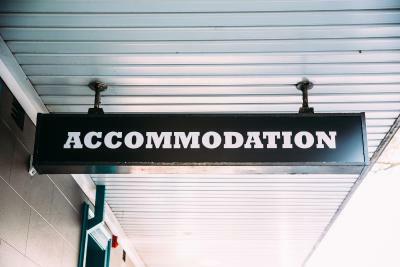 Good location, great staff, clean shared facilities. instead of only one key per room, if we had 2 keys for each room - or one each then that would be better. 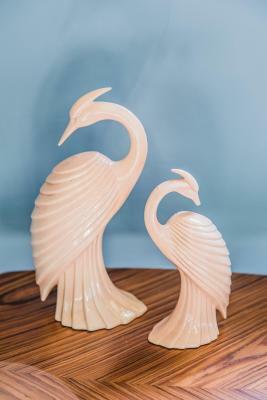 Instead of having to come back at the same time or having one having to come back earlier to let the other person into the room. The employees are friendly and helpful.The transportation is convenient too! Shared bathrooms could’ve been cleaner and we were kept up by building work outside the first night we stayed, but staff were really nice helpful and moved us to a room on the other side when we realised the building people were back. 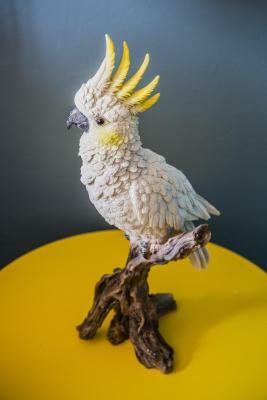 Great location, good restaurants close by and easy to walk to places. Bed was comfortable and staff really friendly.